Water loss incidents can significantly damage homes and businesses all over our service area from downtown Daytona to Harbor Oaks and Port Orange. 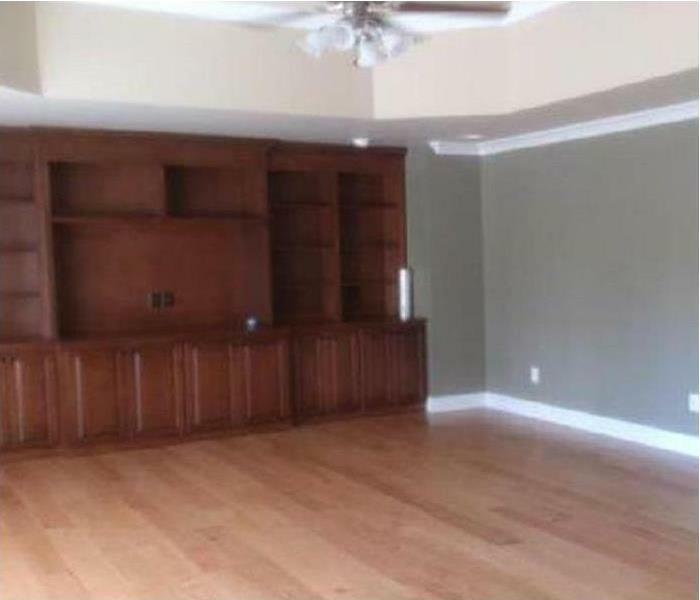 To protect the investment in your property, you need skillful mitigation services to begin immediately. Our SERVPRO IICRC-Certified Water Restoration and Applied Structural Drying Technicians have the expertise and training to offer effective solutions when your home or business becomes damaged by spreading water. We live and work in this community too; we might even be neighbors. 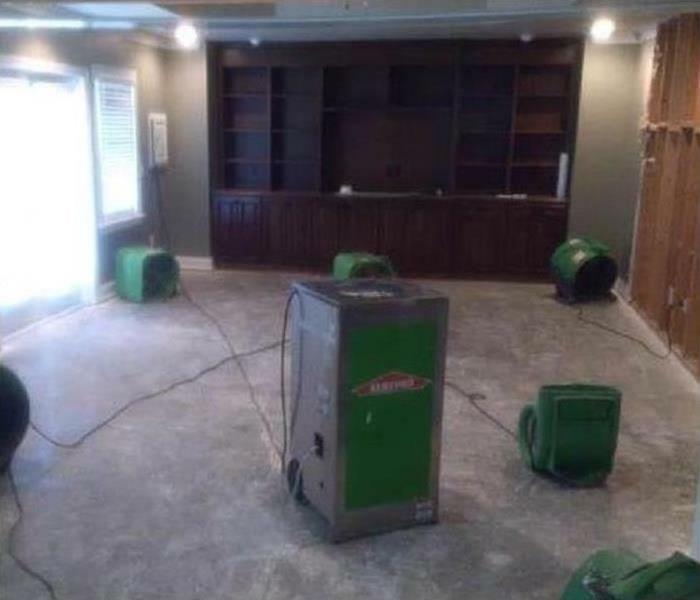 As a locally owned and operated business, SERVPRO of South Daytona Beach / Port Orange is close by and ready to respond to your flood or water damage emergency. We are proud to be an active member of the South Daytona community and want to do our part to make our community the best it can be. Immediate action is crucial when dealing with water damage. With over 1,700 U.S. and Canadian Franchise locations, we are strategically positioned to be faster to any size water emergency, so South Daytona residents can expect an immediate response, day or night.